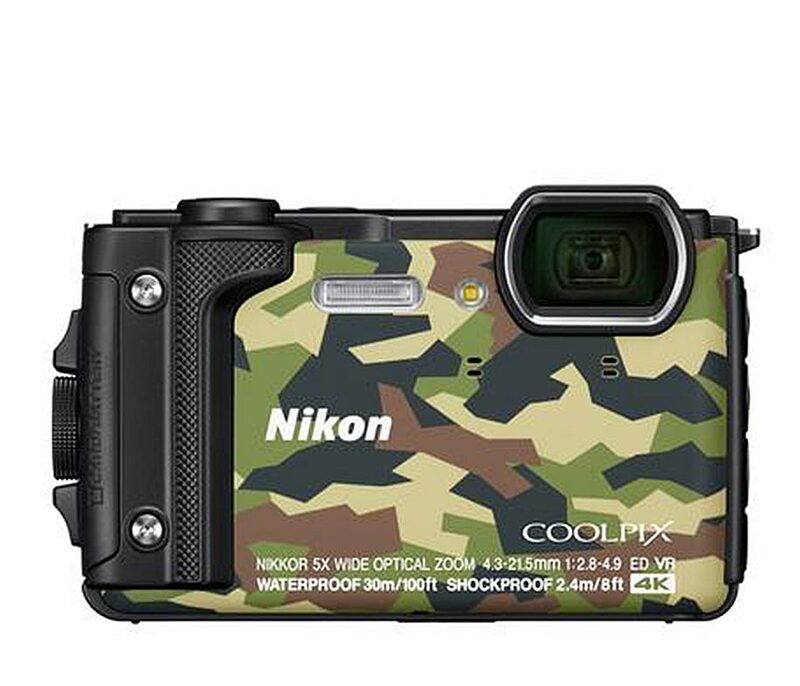 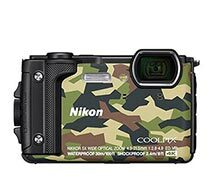 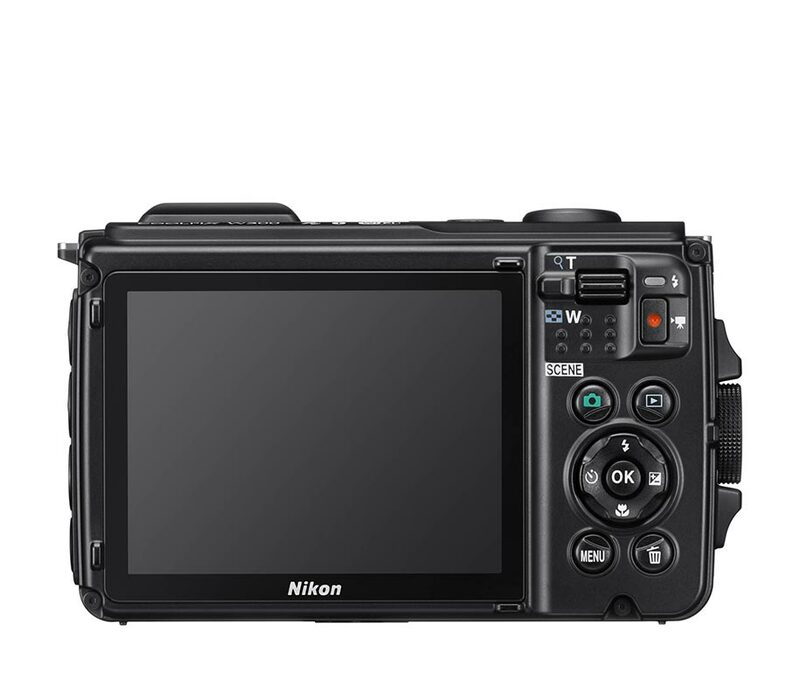 Characterized by its tough exterior, the orange Nikon COOLPIX W300 is a sleek point-and-shoot featuring a reinforced physical design, along with apt multimedia imaging capabilities. 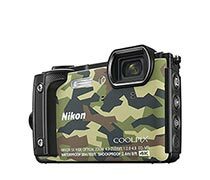 Designed for adventures, and even everyday mishaps, the camera is waterproof-rated for depths up to 100' as well as shockproof for falls from up to 7.9' high and freezeproof for temperatures down to 14 degrees F. In regard to imaging, a high-resolution 16MP BSI CMOS sensor benefits both stills shooting as well as video recording, with the ability to shoot continuously up to 7 fps, record video at UHD 4K/30p, and produce low noise imagery with a sensitivity range of ISO 100-6400. 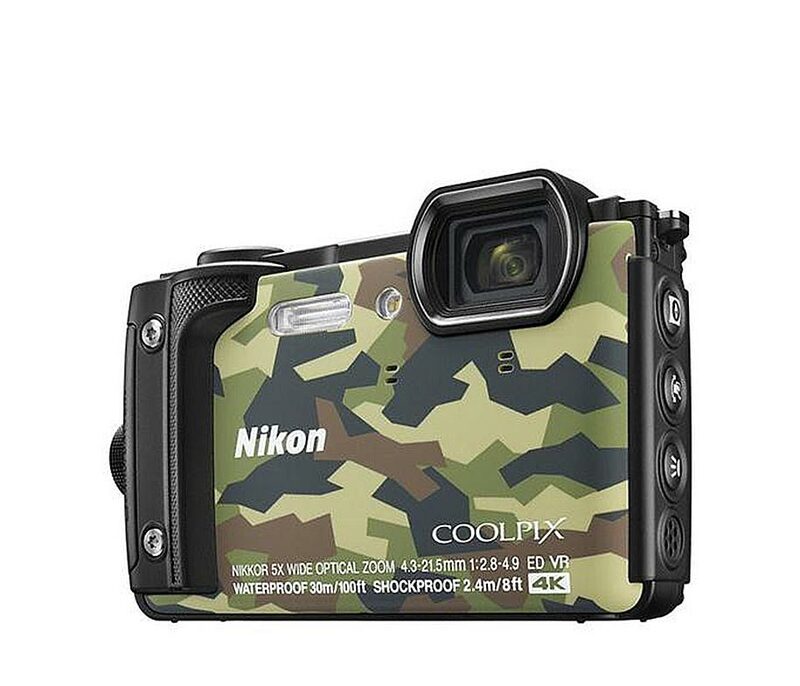 A 5x optical zoom lens spans wide-angle to telephoto focal lengths, and Vibration Reduction helps to minimize the appearance of camera shake for sharper handheld imagery. 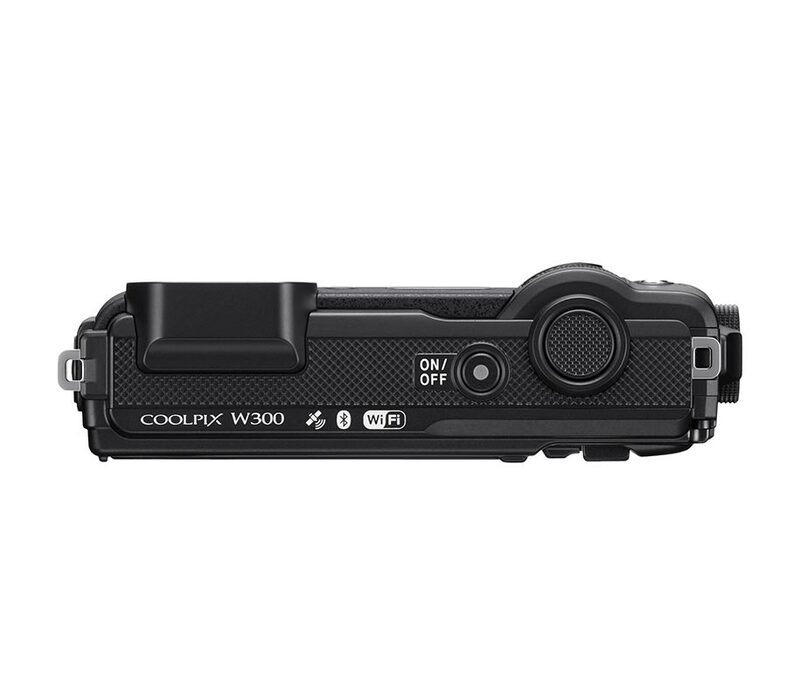 Additionally, the W300 also incorporates SnapBridge wireless connectivity, which uses Bluetooth and Wi-Fi for seamlessly sharing imagery and remotely controlling the camera from a linked device. 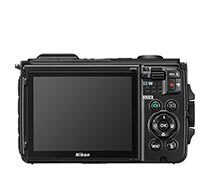 Built-in GPS is also available for geotagging your imagery in-camera.